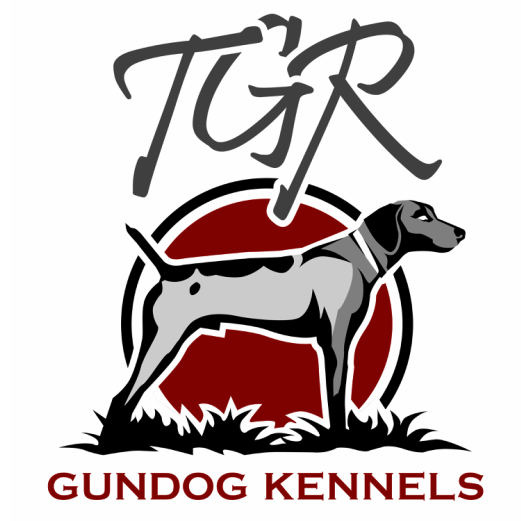 ﻿We have been training for the public since 2000, we started originally in Bullard, TX but recently have moved the kennel to our new training grounds at Lost Prairie Ranch in Wills Point, TX. LPR is an ideal 100 acre training facility that features 2 different fields with ponds in each. The cover is native grasses which allows me to train year round without having to worry about cover for the birds. I believe that dogs can be trained properly without resorting to whipping, beating, or other unpleasant experiences. For the last several years I have been incorporating the West method which is a silent method and have been very pleased with the results. In our training program we utilize the wonder lead, pinch collar and check cord, and an electric collar. Repetition and patience will generally get the results that all of us want in a bird dog. One thing that I have come to realize is that every dog is an individual and one training program does not fit every individual dog. I try to keep current on different training methods and aids that are available, and when I find one that works for me I am not opposed to using it. Most well bred bird dogs can be trained to point, back, and (if natural retrievers) retrieve in 90 days. Our puppy program consists of introducing puppies to both quail and pigeons, taking them for runs in the field with ponds available, putting them on tie outs, introducing the gun, and running with other puppies and dogs to get them exposed to being a bird dog.